A 2016 patent filing for a high-definition analogue audio storage medium appears to be taking shape and Austrian start-up Rebeat Innovation is leading the charge. CEO Günter Loibl recently told Pitchfork that his company has received $4.8 million in funding to develop “HD vinyl.” According to the publication, HD vinyl involves converting audio digitally into a 3D topographical map. That data is then inscribed onto vinyl using lasers. Loibl said the technique allows for records to be made with greater precision and less loss of audio information. There are also other benefits, Loibl notes, as LPs made using this method reportedly have 30 percent more amplitude, up to 30 percent more playing time and an overall more faithful sound reproduction. The technique would also eliminate the use of certain chemicals used in traditional vinyl manufacturing. What’s more, new HD vinyl would be compatible with existing record players. 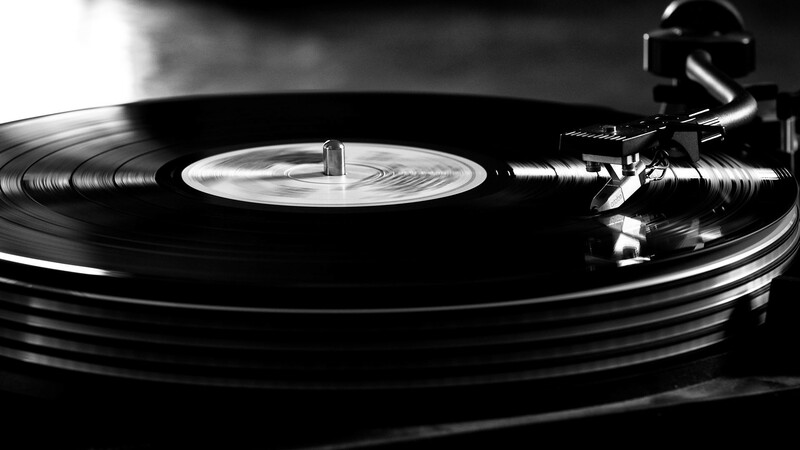 Vinyl has been making a comeback as of late, thanks in large part to both hipsters and middle-aged sentimentalists. In 2017, sales of physical music surpassed digital music download revenue by a margin of $200 million. That may seem surprising but considering the impact streaming services have had on the industry, it’s a bit easier to digest. Loibl said they’ve already spent $600,000 on a laser system that should arrive in July. By September, he hopes to have the first test stampers ready. If all goes according to plan, the first batch of HD vinyl albums could arrive in stores as early as next year.